Should you crate your cat at night? 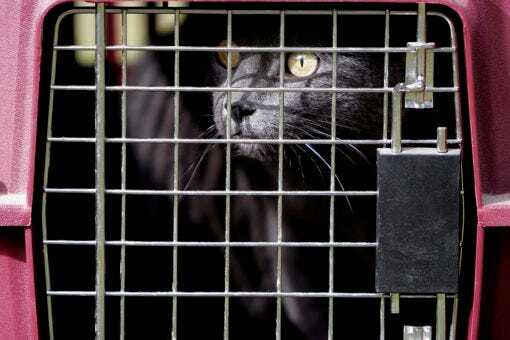 There are a number of situations when crating your cat might be a good idea. In general, though, a happy, healthy, well-adjusted kitty shouldn’t need nightly crating. Learn about crate-training a kitten at night and how to choose the right crate. We’re excited to announce the winners of the 2015 Out-of-the-Box Thinking Scholarship. See the creative entries on our blog! 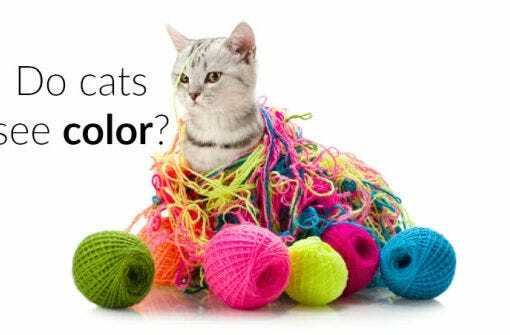 Can cats see color? The human retina contains relatively fewer rods and more cones than a feline retina, which allows the human eye to detect more color variation and therefore clearer detail. On the other hand, cats can see better in low-light conditions. Learn more! 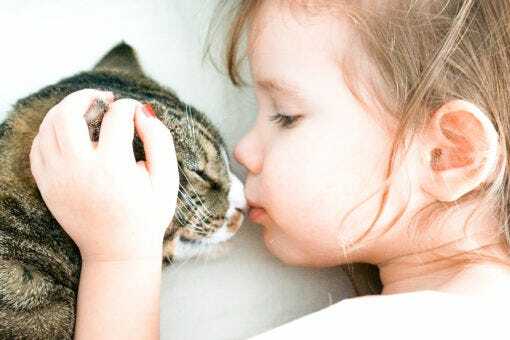 The first years of your pet’s life actually equate to more human years than the subsequent years. 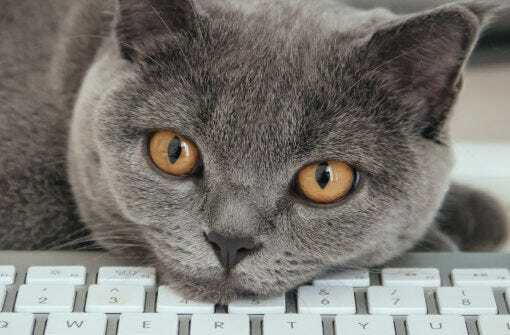 Find your feline’s age in human years with an easy formula at Litter-Robot. Learn how to convert cat years into human years.